I just received this message of “Funny side of Mahathma Ghandhi” from my whatsapp group. I think this is hilarious and genuine so I decided to share with everyone. Funny side of Mahathma Ghandhi . ? When Mahathma Gandhi was studying law at the University College, London, a white professor, whose last name was Peters, disliked him intensely. One day, Mr. Peters was having lunch at the dining room when Ghandi came along with his tray & sat next to the professor. & he went & sat at another table. Mr. Peters, reddened with rage, decided to take revenge. 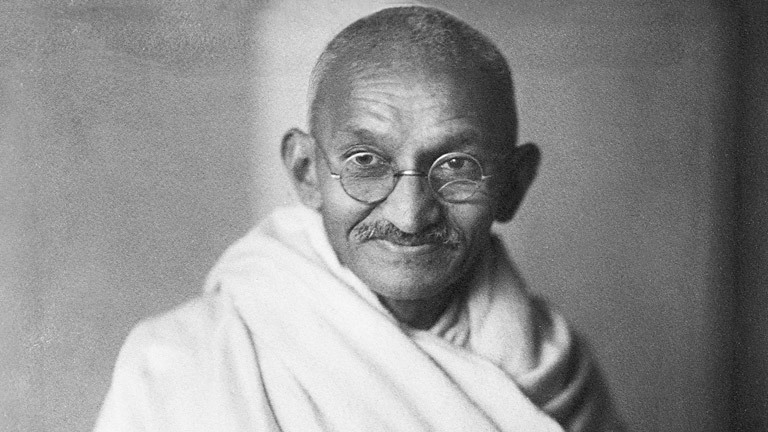 Ghandi took the exam sheet & sat down at his desk trying very hard to remain calm while he contemplated his next move. ??. Don’t mess with intelligent people..
One of the best messages ever read!. 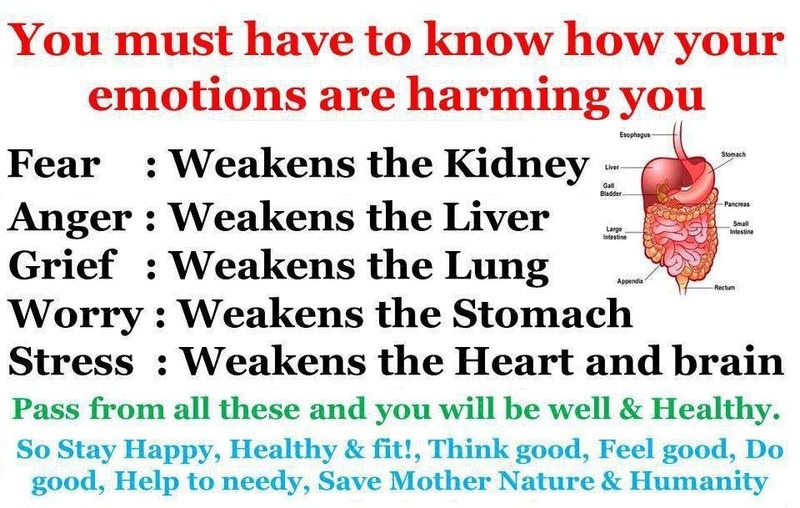 If you think you want to maintain healthy living, perhaps you should digest this poster. Which parts of the body represent your health level of the organs. These safely arrived today at my postbox. Watercolor poatcard collections from my fellow friend, Abey Zoul. 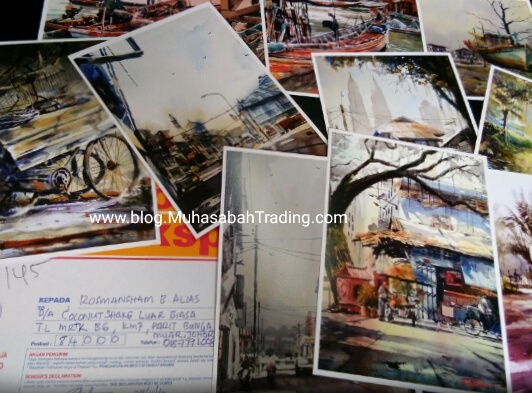 He already started his career as an artist with watercolour painting, since we were in UTM. I am honoured to know him personally during our studies diploma in architecture. I’ve witnessed his undoubtable skill during those days. He has a gift in waterolour painting. He was born with the talent.